Hi, thank you for your question. 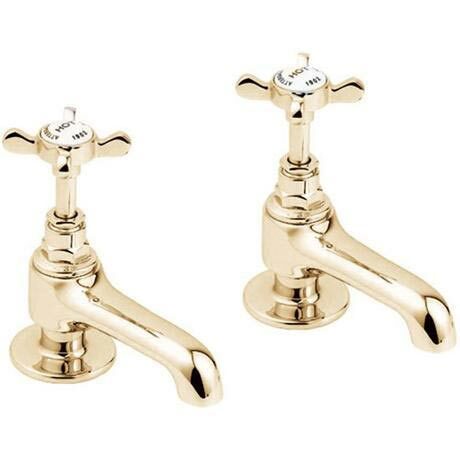 These basin taps are brass construction and have traditional screw down valves. I hope this helps, but if you have any further questions, please let me know. A superb quality tap. An exact match for our existing taps. Still waiting to have them fitted but they look immaculate. The only issue was the cost of postage. £20 !!! My taps came in very fast time ordered online on Wednesday had them in the post on Saturday. Just as described and very good quality, tricky bit now is pinning the plumber down to come round and fit them! Thanks Victorian Plumbing. I bought these basin taps as a replacement for original fittings and was so pleased that the shade of gold matched the existing bath taps, the quality looks equally as good. The taps were exactly as described on the internet and look good in my bathroom. The service was excellent and they arrived very well packed. 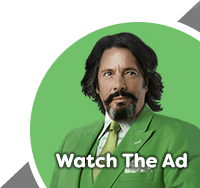 I would certainly recommend this website as you get exactly what you want and it is very good value for money.